Elon Musk's Hyperloop project is seeking new routes for its ultra-high-speed transport system through a competitive bid, and a route between Helsinki and Tallinn, Estonia is one of several suggestions from the futuristic transportation group. 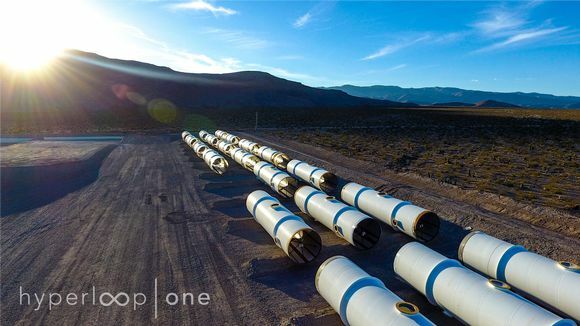 Hyperloop One, the group behind the funding and construction of the world's first commercial reduced-pressure transport system, has announced that it will begin surveying nine new European locations for possible Hyperloop sites. Among the nine routes shortlisted in Amsterdam on Wednesday is a direct 90-kilometre link between Helsinki and the Estonian capital Tallinn. A Hyperloop spokesperson said that, once constructed, their proposed routes would connect more than 75 million people in 44 cities across 5,000 kilometres. Hyperloop has already included Finland in its ambitions, with a proposed test route between Salo and Turku, in southwest Finland - as well as a Helsinki-Turku-Stockholm connection. Salo city architect Jarmo Heimo says the city is among the five regions where Hyperloop planning has progressed the most. "The prize that awaits the winner of this competition is the same pre-planning assistance for their project - which we already carried out on the Stockholm-Helsinki route," Heimo explains. Peter Nisula, an expert in the Salo Hyperloop project says that the new plans will have no impact on work which has already begun elsewhere. 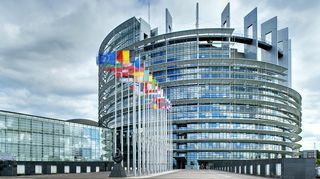 "These tracks will be built across Europe and the end result will be a vast network," Nisula says.